I was honored to represent Temple University, serving on a panel this morning, discussing economic development, vendor contract opportunities, and employment in higher education during an open forum at the Achievement Center. 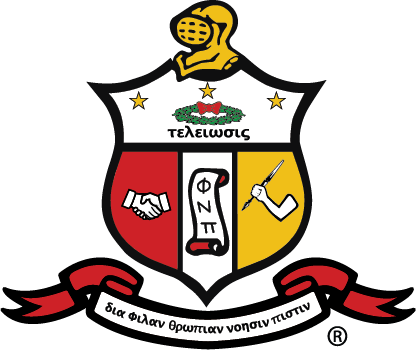 […] Special shout out to … Rafiq Al-Fareed and the men of Kappa Alpha Psi® Fraternity for organizing today’s public forum. The specific topics were economic development, vendor contract opportunities, and employment in higher education.